Big Price Improvement! Unique opportunity to own one of the last remaining Chain of Lakes access Lot in Reserve at Lake Butler Sound, one of Windermere's and Central Florida's most Private and desirable communities. Nestled in a short Cul de Sac Street and next to two of the largest and most exclusive estates in Windermere, this lot offers everything Windermere is about... 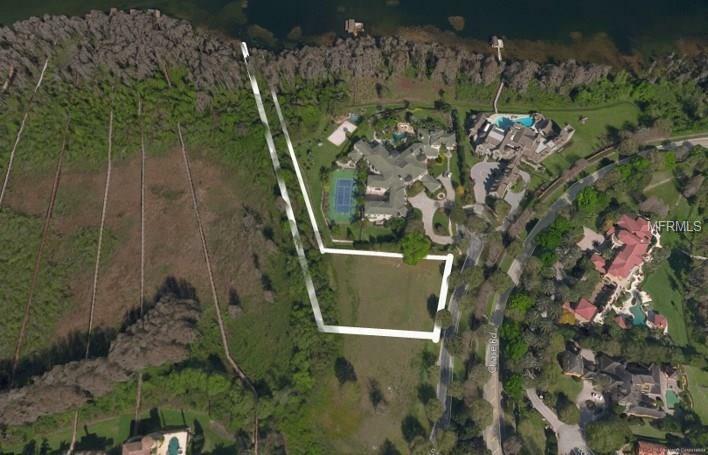 Luxury, Security, Privacy, the Butler Chain of Lakes and more... Plans for a 15,000SF home are available and would convey in the sale.